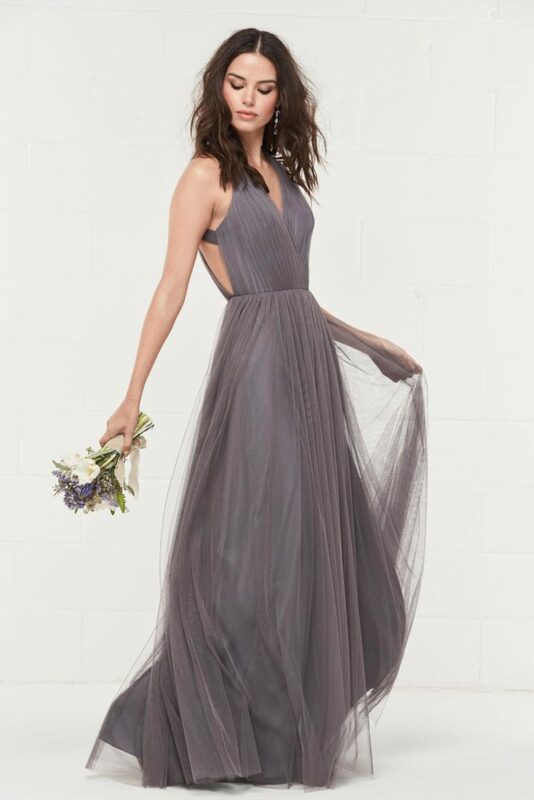 Wtoo offers a fresh take on bridesmaid dresses. The line offers unique designs such as mix and match separates, sequin lace and open backs. Most Wtoo dresses come in sizes 00-32!